This wine is the wine that nobility found in Oltrepo excellent features that can enhance it. 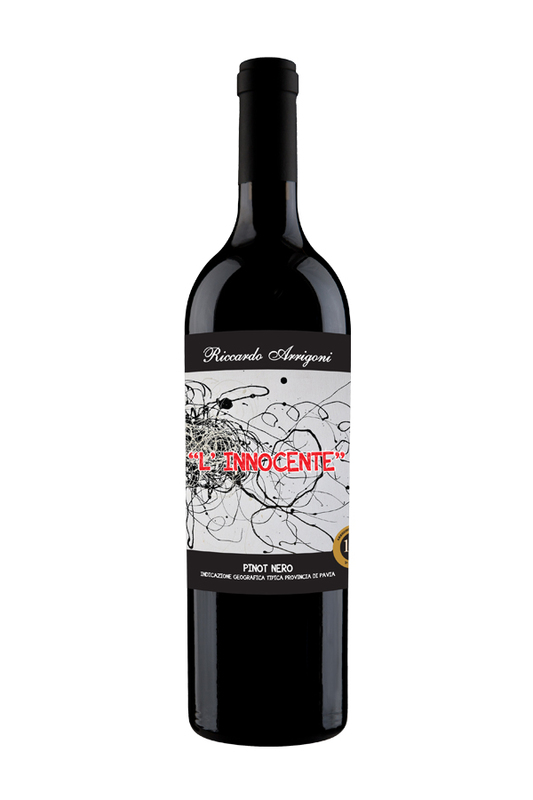 It 'still wine from a delicate ruby red color, good intensity, with cadences of cherry and black currant fruit, great balance, good structure and excellent persistenza.Si goes well with meat in general, it is remarkable with game. Color & Bouquet: Deep ruby red color with violet hues or purple. Scent Intense, persistent, fruity. Full-bodied, soft and good persistence. Meal Suggestions: Meat and game. ALC/Vol : Alcol 12,5 % vol.